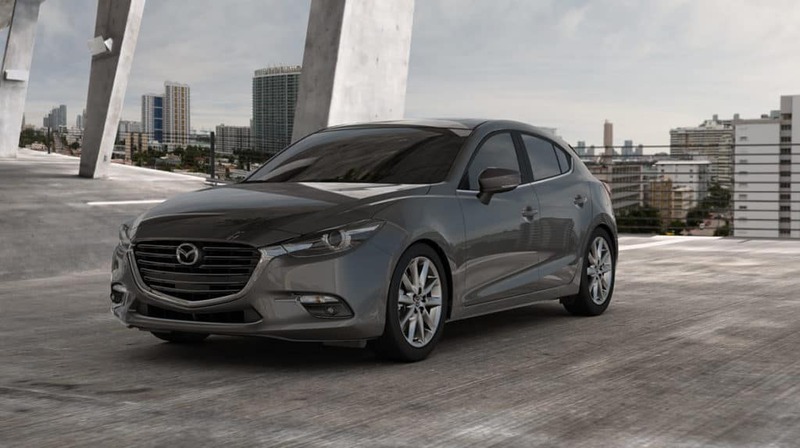 If you’re in the Jackson Heights, New Jersey area, then stop by Island Mazda to review the all new 2018 Mazda3 5-Door to start off 2018 the right way. Mazda engineered cars that deliver pure driving joy. That starts with an alluring design that conveys soul and personality. Design that is uniquely Mazda. Each and every car in Mazda’s lineup is made to appeal to the senses, and design is the language Mazda uses to communicate that. Because Mazda believes your emotional response to them is just as important as their mechanical response to you. Creating a sense of motion, even at a standstill—That’s the essence of Mazda’s KODO: “Soul of Motion” design philosophy. It allows designers to imbue each model with its own personality while staying true to a unifying theme. Cars are Mazda’s canvas, and every one they make begs to be driven. Mazda is honored that drivers are so happy to oblige. In the same way that an artist wants to evoke a response from his audience, Mazda wants to design cars that spark emotion in drivers. Only human hands can create true art and so this is where the process begins. Mazda3 engineers work tirelessly with the goal of creating the most eye-catching, exhilarating and safe vehicles on the road. And now, Mazda want to celebrate them for something truly special. An active approach to safety, i-ACTIVSENSE® uses milliwave radars and cameras to keep you in tune with your surroundings. While keeping you focused on the road. Get maximum confidence and enjoyment out of your drive knowing these available systems are constantly working to alert you to potential hazards, avert collisions, or reduce their severity when one is unavoidable. It’s another example of Mazda’s Jinba Ittai philosophy of creating oneness between car and driver. Contact Island Mazda near Jackson Heights, New Jersey if you want to start the new year off the right way with the 2018 Mazda3 5-Door.